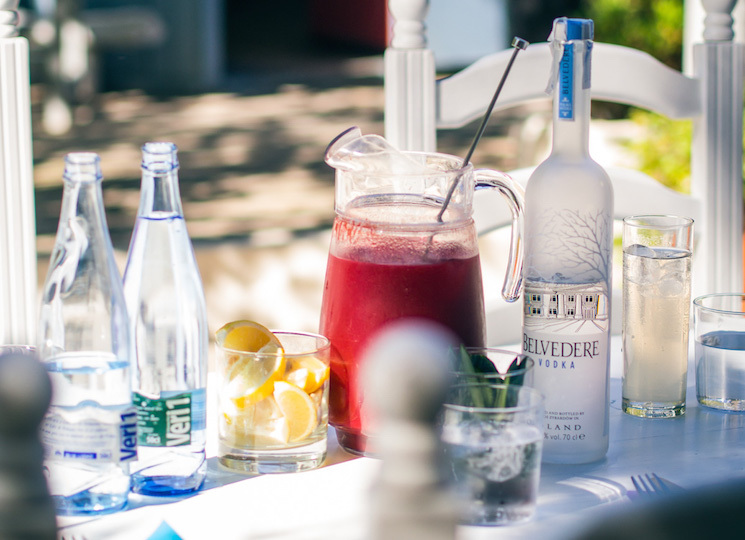 Ketel One Vodka isn’t like many of the other vodkas on the market. For years I’ve heard bartenders tell tales of the “Ketel guys” (who are actually the Nolet family) hopping from bar to bar with video screens and instructional videos educating bartenders on what Ketel One Vodka is, how to use it, and why it’s different. In fact, the Nolets are famous for refusing to sell their product to accounts until they can come in and discuss it first. This isn’t out of some sort of snobbery or elitism – the Nolets are extremely deliberate and calculated with everything they do, and they are always more focused on the long haul than any short term gain. Ketel One Vodka is made in a little town called Schiedam, about an hour and a half’s drive outside of Amsterdam in Holland. Schiedam used to be a major spirits trading hub key to the Dutch trading network. This area was famous for having a large number of distilleries that produced a wide array of spirits and liqueurs. It was during this time in the 1600’s that Joannes Nolet first began to distill. 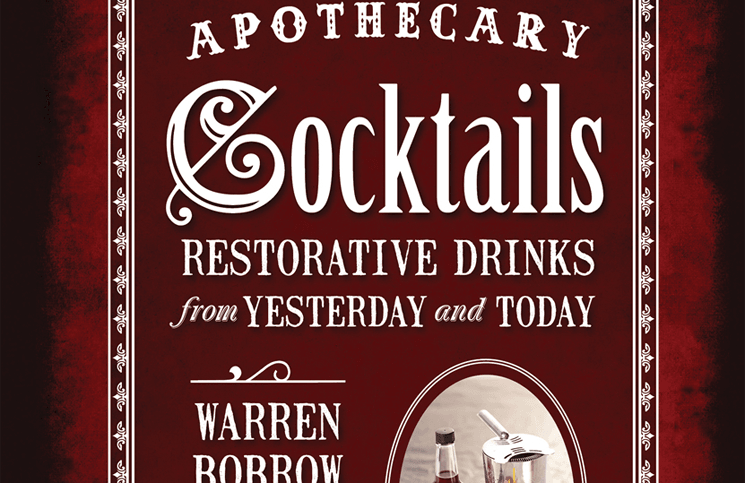 Things changed dramatically in the late 1800’s with the invention of the column still, which enabled distilleries to produce spirits that were far more neutral than with the pot still. This lead to fierce price wars over spirits and shrank the number of distilleries in Schiedam dramatically. Things changed even further during the 1930’s and 40’s with World War 2 where most of the neighboring city of Rotterdam was leveled flat. The Nolet family shifted their focus from producing a large number of spirits to producing very few, high quality spirits, including one of the best Genever aimed exclusively for the Dutch market. This was their key focus through the early 1980’s when the company was sought out and encouraged to bring their products to the American market. 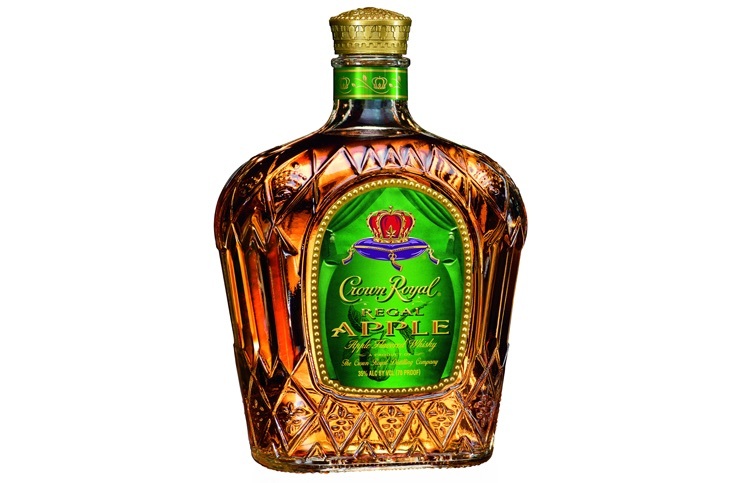 Carolus Nolet Sr., 10th generation, looked at the American market at the time and saw three major vodkas available. The Nolets had been in the vodka business before, selling vodka in key markets like the former Soviet Union. 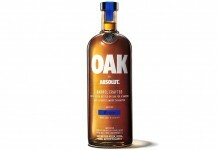 He decided that there was an opportunity to bring a vodka to the American market that was different from anything that was being offered. Building on the same reputation that he’d built in the Dutch market with his genever with “Nolet Quality”, he designed a high quality, clean vodka that could be enjoyed neat as well as in cocktails. That vodka, Ketel One, is made from 100% wheat. 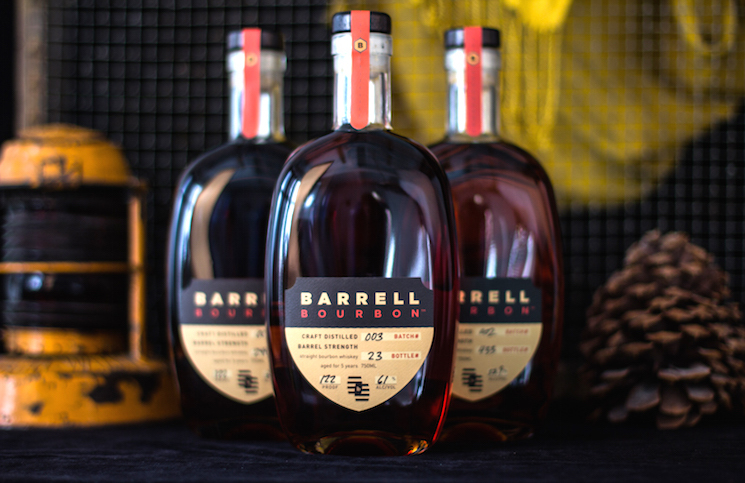 It combines the crisp, clean qualities that come from distilling using a column still with the kind of mouth feel and flavor experience you get using a pot still. 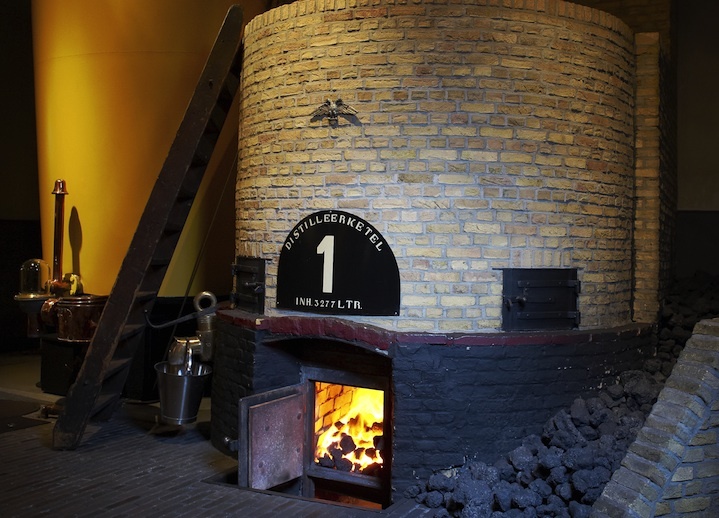 In Holland, the Dutch government requires a distillery to register and number each still that it uses, and the vodka that Carolus Nolet designed was named after their first and oldest still, “Distilleer Ketel 1” or Ketel One. Bob Nolet, Carolus Nolet Sr. and Carl Nolet Jr. Although Nolet is a major manufacturer of spirits, it’s still very much a family company. To launch Ketel One in the US, Carolus Nolet Sr. went personally with his son Carl Jr. to launch the product. Rather than starting in New York, the family started in San Francisco, which had a reputation for a close knit bartender scene. The Nolets went to the bars in San Francisco educating the bartenders and servers about Ketel One. It was at Bix Restaurant in San Francisco that things really took off. 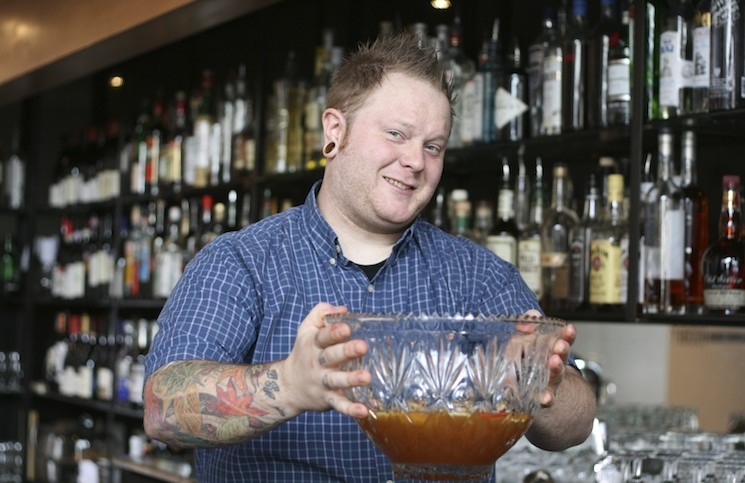 Doug “Bix” Biederbeck, both owner and bartender, had one of the key places in San Francisco where bartenders hung out. Biederbeck put Ketel One side by side his favorite vodka at the time and decided he liked Ketel One better. He became their first defacto ‘brand ambassador’. 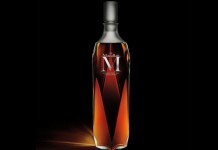 Nolets was also working with Youngs Market as their distributor in California, where Bill Eldien came up with an idea that would not only greatly impact Ketel One but the entire cocktail movement. Before that time, bars really didn’t have cocktail menus – you’d just order a drink from the server or bartender. Some hotel bars would have a list of cocktails for foreigners but most bars simply didn’t use them. 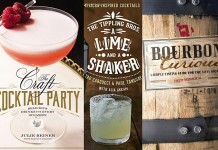 Youngs Market had seen great success working with wine menus in restaurants, so they worked with the Nolets to produce cocktail menus for bars featuring Ketel One (including martini menus). The concept of the cocktail menu took off and so did Ketel One. Now almost every wholesaler has their own printing shop to do menus. By 2000, the Nolet family had built up quite a network of bars, restaurants, and bartenders who they’d personally sat down and educated about their brand. 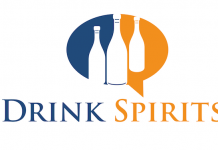 They had focused so heavily on building this network that they didn’t even run their first commercial until they had sold over a million cases of Ketel One. 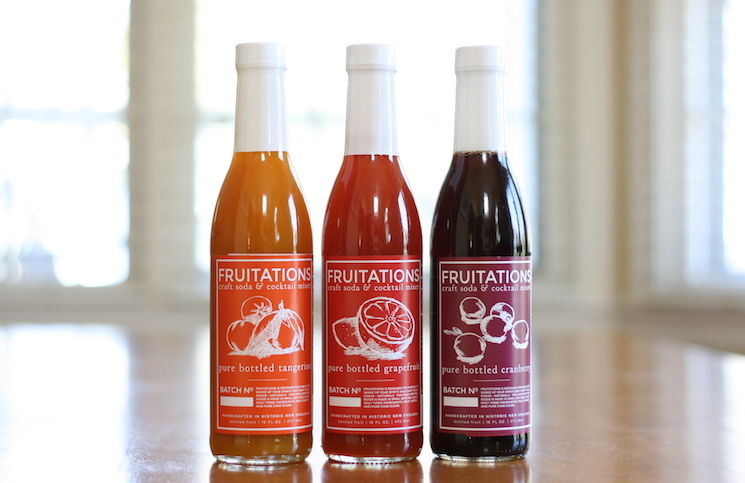 While the vodka market was going crazy with many different flavors, the Nolets decided to work with their network to find exactly what product was most needed. From this came Ketel One Citroen. Like the standard Ketel One, the Nolet family worked account by account to slowly and steadily build their new product. “When we create a new product, it has to be classic, the best and straight forward,” explains Bob Nolet. 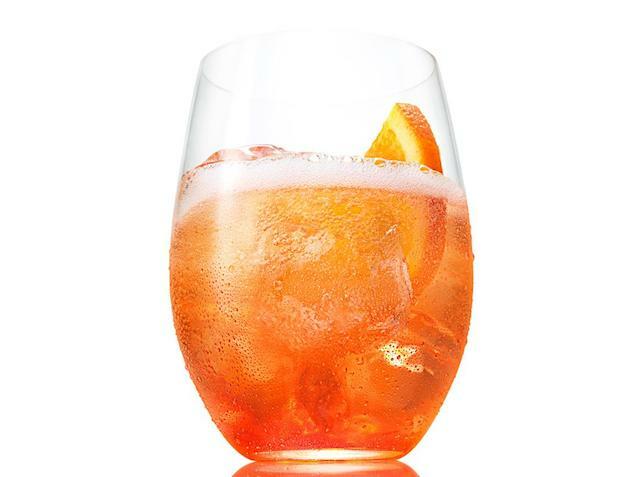 “It takes years to build it, but people will discover it and love it and become Ketel One drinkers.” It would be another 10 years before Ketel would bring out their next Ketel One expression, Ketel One Oranje. The Nolet family is perhaps one of the most patient, persistent, and precise manufacturers of white spirits. They are constantly looking to the future and taking steps today that won’t pay off for years and years. There’s no better example of this than the amazing investment that they’ve made in their distillery in Schiedam. 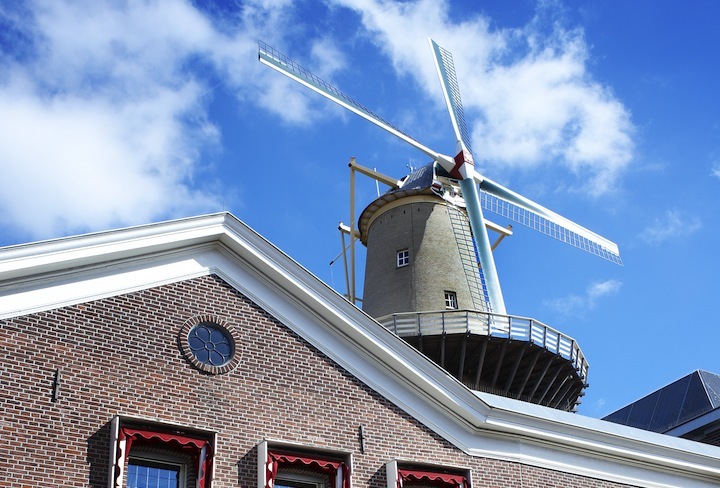 Holland is famous for its windmills and Schiedam used to have many, but now there are only seven and one of those seven is attached to the Nolet’s Distillery. The windmill isn’t there for show or even to reflect the heritage of the Nolets – it actually provides 20% of the power to the entire distillery. The union between traditional and modern permeates the entire Nolet distillery and is ultimately reflected in the products they produce. Ketel One is a union between grain distilled in a modern column still and a traditional pot still. In the distillery, you have an old coal fed pot still that stands steps away from a network of computerized pot stills. Every joint and coupling on the traditional still are sealed with traditional flour paste, while every facet of the pot stills are measured, monitored, and controlled by computers. It almost feels like the two worlds have come together in some sort of time warp, but in the context of everything else at Nolets, it makes sense. “Our lab can break things down to parts per billion, but at the end of the day it comes down to taste. 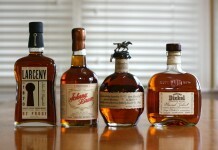 You can have two things nearly identical that don’t taste the same,” says Bob Nolet. This is why in the corner of the room sits a tiny tasting lab where Carolus Nolet Sr. still goes to taste. The magnitude of the Nolet Distillery doesn’t really become clear until you walk through their tunnel. In order to meet the capacity demands for Ketel One, the Nolets purchases a warehouse across the river from their distillery. Rather than trucking things back and forth across the river, they worked with the Dutch government to build the only private tunnel in all of Holland. “When we approached them to build the tunnel, nothing like it had ever been done before, and so it took a lot of work to figure out how exactly it could happen.” The project cost over 50 Million Euros and it revolutionized the way in which Nolets works. Cases of finished product quietly move across the conveyer belt in one direction while bottles and supplies move in the opposite direction. It’s entirely automated and eerily silent. The tunnel looks like a long wide hallway until you re-emerge on the other side and realize that all of it was built underwater. As impressive as the Nolet Tunnel is, nothing can compare to the sheer magnitude of the Nolet Disillery warehouse. The warehouse is almost endless with four robotic arms shuffling things from level to level. “There are nearly 1/2 a million cases of Ketel One here,” remarks Bob Nolet, “mixed in among bottles and supplies. Everything is barcoded and everything is automated.” It feels like something out of a sci-fi movie. Returning to the distillery side of the river feels like a step back in time as you walk through the parts of the distillery dedicated to preserving the history of the Nolets family. Perhaps the most striking thing in that space is Carolus Nolet Sr.’s office painted by a notable Jewish Dutch painter who the Nolets helped hide from the Nazis during World War 2. Across from this office is a small conference room where the family holds meetings and where they bring distributors from around the world to educate about their products. 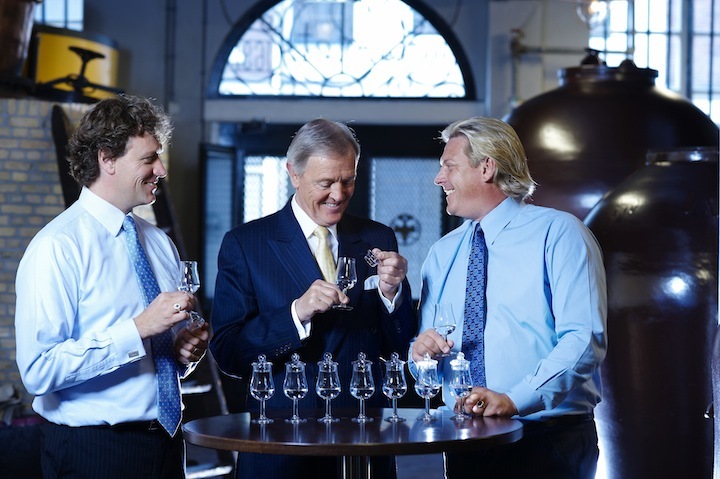 In 2008 the Nolets brought Diageo in as a partner on Ketel One. “Nolets has always been a family business, so when we brought Diageo on they became part of the family.” They brought out the Diageo folk just like everyone else and educated them about the company, the products, and how they do business. 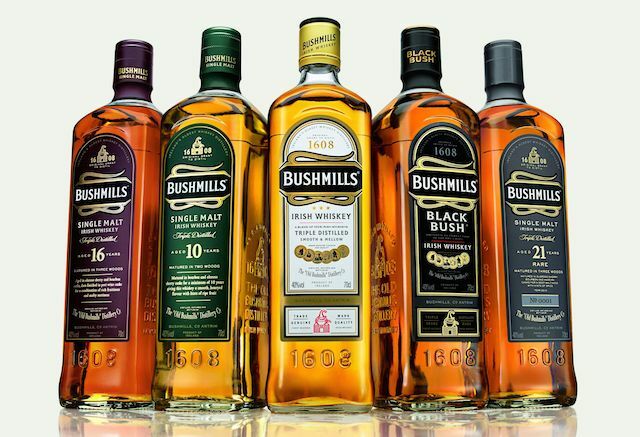 If you didn’t know of the partnership with Diageo, you’d never know it from the distillery. 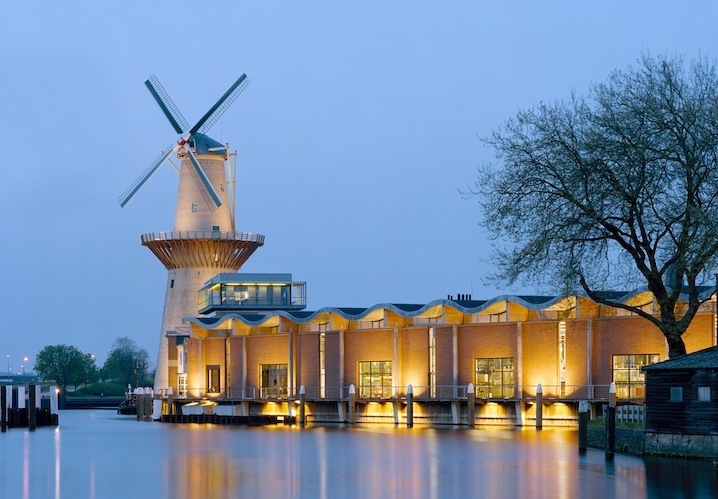 There’s A Movie Theater Inside That Windmill ! Steps away from the conference room is a slanted elevator, unlike any elevator you’ve seen. As it turns out, the elevator is slanted because it lifts you up the inside of the windmill to a small movie theater. The experience of sitting in this movie theater knowing you are inside a windmill is mind blowing. In the theater, Bob Nolet shows off a brand new short film that features the Nolet’s newest product, Nolet’s Gin, called “A Timeless Mystery“. The 15-minute film is done on an epic scale by Dutch film maker Pieter-Rim de Kroon. Bob Nolet is no stranger to film – he’s one of the stars of a film called Generations which looks at the Nolets family – and as we walk through the lobby of the theater, the tour group waiting immediately responds to his entrance. In Holland, Bob Nolet is somewhat of a rockstar. With one of the most successful vodkas on the market under their belt, the Nolet family has now turned their attention to two very special gins, Nolet Silver Gin and Nolet Reserve Gin. The gins are a collaboration between Bob Nolet, Carl Nolet Jr. and their father Carolus Nolet Sr., and they both are distinctly different from anything else offered on the market today. The exact botanical mix of the gins are kept secret but the Nolets do disclose that the Silver Gin has many of the traditional botanicals found in gin (including juniper) with the addition of Turkish rose, raspberry, and peach. 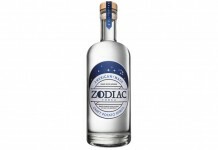 Like many of the other high quality gins on the market, the botanicals are steeped in a 24-hour maceration before distilling in a small copper still (Nolets takes the extra step of steeping and distilling the botanicals individually). 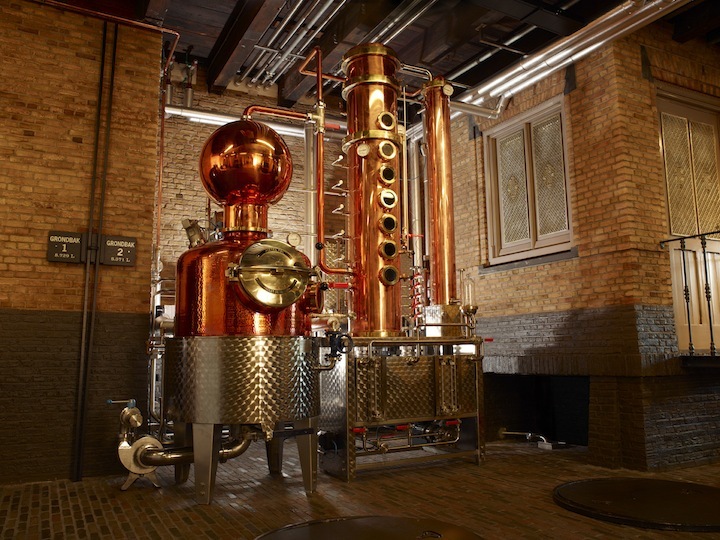 The still was built specifically for the Nolets gin and it looks like a child of the old “Distilleer Ketel 1” and the more modern column which adjoin it. “We wanted to create something really beautiful,” comments Bob Nolet, and with Nolet Silver they really did. 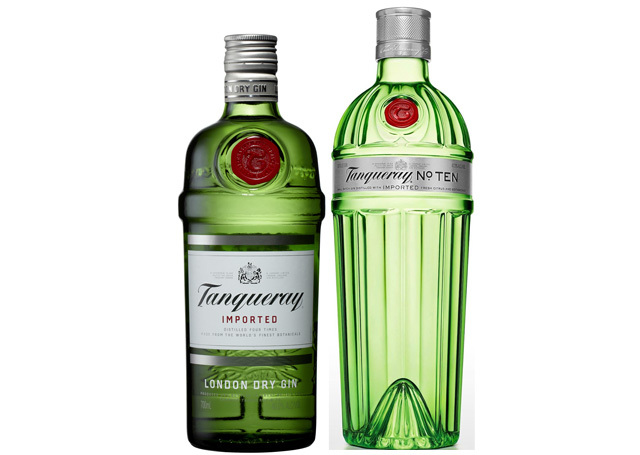 The beautiful floral notes connect with the medley of fruit and spice and deliver a gin that is nothing short of stunning. As with their vodka, the Nolets are selling their gin one market at a time with the same meticulous sales process where they go account by account, area by area, educating people on their gin. 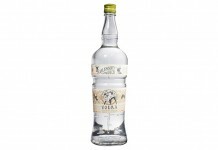 The Nolet Silver Gin is only in select markets and has yet to be sold in the UK or Holland. “We always do things when they feel right, and not before.” It’s a strategy that’s held well for the Nolets – “Be patient or lucky” – and for Ketel One, the Nolets were both.